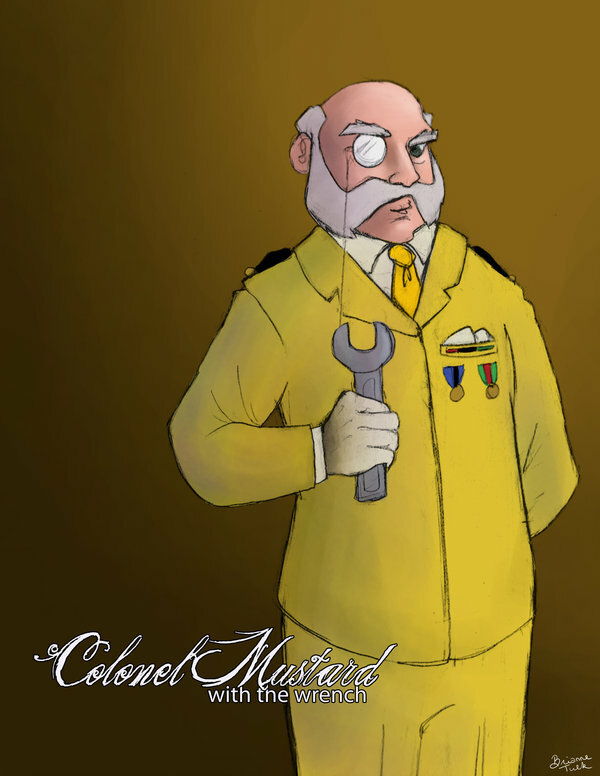 COLONEL MUSTARD; THEY TURN THEIR LONELY EYES TO YOU! I have this pile on my desk that is getting bigger all the time. Its stacks of papers with blog ideas that I would like to write about next, and put on my website. Some I have touched on, and others are new. I leave you with these ideas, and observations not because I am out of words to write (yea, like the Sun will run out of Hydrogen any time soon!) but because they are cool, and fun, and too good to be wasting away on my desk. I would also like to leave a few links were you could check out more information. I Got the RANDO word from my niece Amira. It’s “random.” Enjoy! 2. Shark, Rattle and Roll. In one of my recent blogs, I posted a story about the first 2 great white sharks ever “tagged” (NO, I don’t mean spray painted like some bridge over pass) with radio transmitters in the North Atlantic. If you have not gone to the link yet, you’re really missing out! One of the mature females; Mary Lee has been swimming incredible amounts of distances. The quick story; she swam down to Florida stayed awhile in the area, headed back up to Long Island, turned starboard, headed out to the gulf stream, pulled a “180” and now has come as far south as Bermuda! “As the crow flies,” She must have near 5000 miles on her since being tagged, and that’s only a rough guess in the horizontal mode. It’s fascinating to watch. Go to the website! “Some would say “Hey Zulu, she’s a fish, that’s what fish do; swim!” Well, she is not a fish, and I say humans are bi-pedals, but how many of us get out and walk any distances at all? 3. “Not your Grandparents Folk! (or is it?). It is over 5 months until the start of the 2013 Newport Folk Festival. It has been announced that with the exception of a one day pass, Friday July 26th, the festival is sold out! This includes the 3 day pass, the 2 day pass, Saturday and Sunday. This year, a whole new day; Friday was added. There are a few tickets left. I don’t work for the festival, I don’t get paid to promote it, or get free tickets, but all you need to know about this festival, is that the vast majority of the tickets were sold out even before the very first announcement of who the first act was booked to play!……..EVEN BEFORE!! “Set it up, and they will come!” This is the social equivalent of immediately accepting a dinner invitation at your friend’s parent’s house knowing full well that there is a chance “they” could be serving liver! Believe me, not a lot of liver is served in Newport, and if there is, there is more than enough dessert served to forget it all! Check out the video! JD McPherson will be playing Friday.